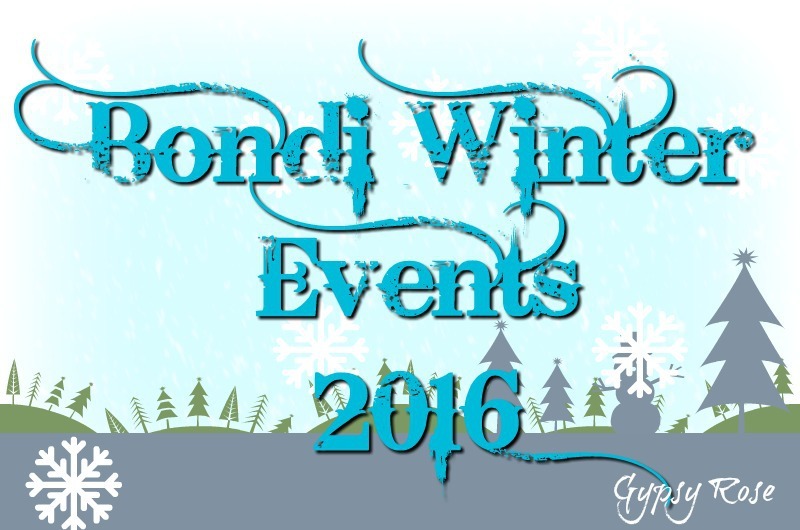 This winter head to the world-famous Bondi Beach area and watch as this beach scenery transforms into a winter wonderland with cosy winter events for everyone. Cost: Free & Ticketed events- see website. Details: Discover the many benefits of Yoga as you join the world wide celebration. The event will include an Aboriginal Welcome, community Salute to the Sun, yoga classes, meditation, panel talks, cultural music and dance, kid's friendly yoga and activities, market stalls and more. Click here for website. Details: Experience the desert with this fun and exciting event. The event will include the thrill of ships of the desert over the iconic sands of Bondi with 15 minute camel rides. Click here for website. Details: Be entertained with this family-friendly event of the sound of buskers with every genre. The event will include a day of amateur and professional musicians, school choirs, orchestras, musical families, solo performances and garage bands. Click here for website. Cost: Free- unless you purchase artworks. Details: This entertaining event provides the opportunity for emerging artists to exhibit their work outdoors. You will have the chance to pick up original pieces from over 30 artists and photographers. You are also encouraged to do your own masterpiece by filling the surrounding streets with chalk art! Click here for website. Where: Starting point will be revealed on booking. Details: Discover Bondi's bohemian past with this interesting walking tour as you spot out hidden gems of Bondi Beach. The walks are approximately 2 hours long. Click here for website. Cost: Adults: $22pp, Children (5-13yrs): $18pp, Under 5yrs: $10pp- for all other ticket pricing see website. Details: This is Australia's only beachside ice rink and it will feature an exhilarating experience. Skating sessions start on the hour and each skating lesson is 45 minutes. Click here for website. Details: This art exhibition by Peter Conroy will showcase political paintings to draw focus on elements of our society that we can all collectively agree are issues which need addressing. Click here for website. Details: Waverly Studio Artist, Elyssa Sykes-Smith, in collaboration with Aly Firbank and Asaf Sultan present an immersive new dance work integrating installation, film and improvisation. Click here for website. Details: The Perminerla exhibition is by Sarah O'Sullivan and Debbie Gallulo and present an exhibition that marries the intricacy of O'Sullivan's ceramic art and the astounding details of Gallulo's photography. Click here for website. Details: This event is one of the world's largest fun runs and it includes a 14km run starting at Sydney and finishing at Bondi Beach. Click here for website.